It is 100 years since some women were permitted to vote in General Elections. The Centenary Fund was launched in Scotland to encourage groups across the country to celebrate this event. The Orkney News was successful in applying for funding. 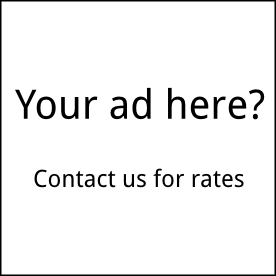 We will be able to let our readers know more about this exciting venture for us over the coming weeks. The full list of those who were successful in applying for the small grant scheme is here: Scottish Government Vote Centenary Grant Scheme. Processions 2018 took place in Edinburgh on Sunday 10th of June. People came from all over Scotland with banners to commemorate women’s suffrage. “Celebrating the 100th anniversary of women securing the right to vote is a great occasion to inject new momentum into supporting women’s contribution to Scottish political, public and cultural life. 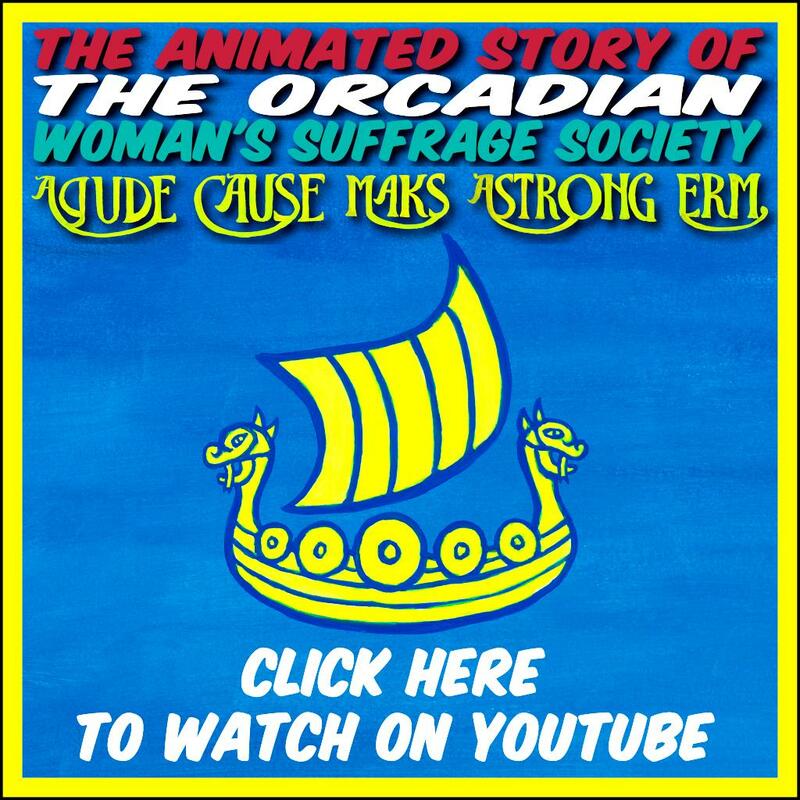 The Orkney News project is only in the early stages of development so we don’t want to reveal too much now but the Orcadian Women’s Suffrage Society was a very active group which included both men and women. In Orkney the women were suffragists and believed very much in using constitutional and democratic means to secure the vote. In Orkney we have a great source of materials locally in the Orkney Library and Archive. We will also be using local suppliers to source our materials so that businesses in Orkney also benefit from the fund. Something to get your teeth into Fiona! Years ago, I had an argument with a (female) friend, who was very down on men – to her, all men were a shower o’ shite. I pointed out that that those who don’t have power, usually don’t get to have their say, unless those in power, listen, and help them along the way. It took good men, and determined women, to get women the vote. I’m pleased to see you mention that men played a part too – too often, people get carried away on the tide of feminism, and don’t acknowledge the fact that there are good men, too – there are, I’ve met a few!